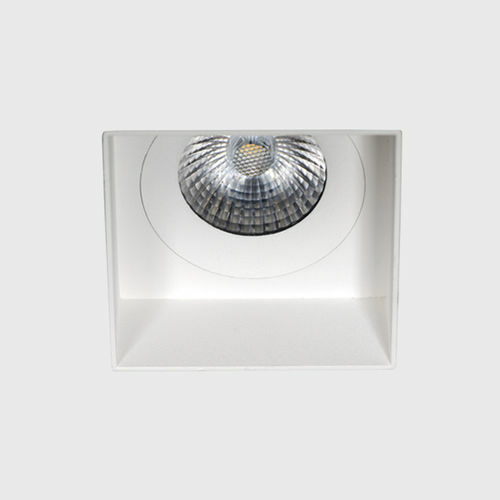 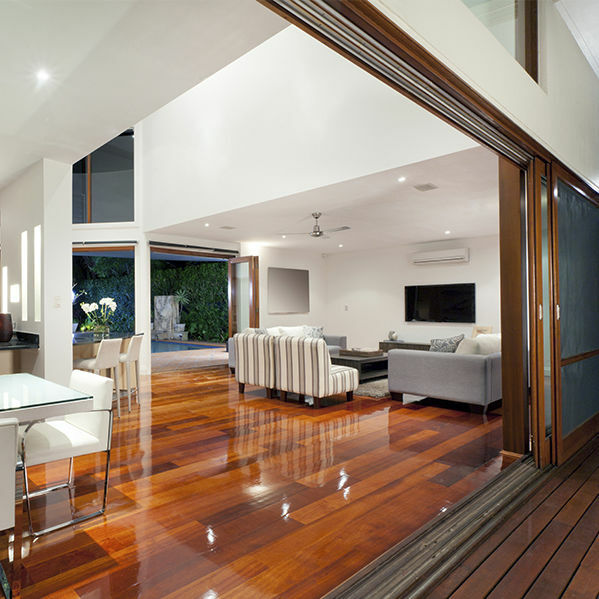 One of the lighting trends is the trimless downlights, aluminium light fittings without trims, easy to install and perfect to recess in false ceilings. 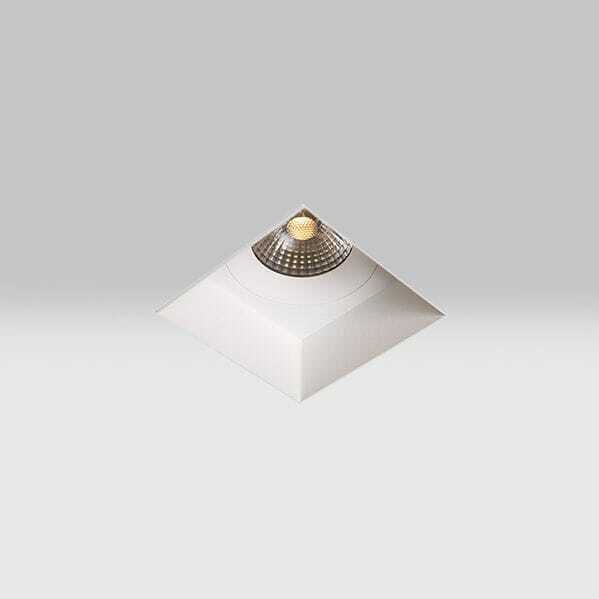 Brilumen introduces you this range of products, indented or with tube, suitable for ambient lighting of any room that requires discrete luminaires which do not change the ceiling aesthetics, but at the same time are modern with advanced technology, and effectively illuminate the entire environment. 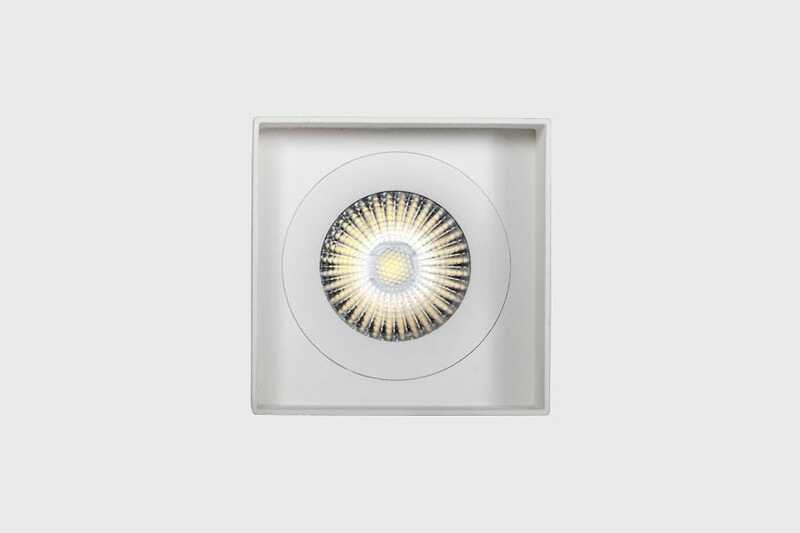 Eridane, Spitzer, Monet & Hubble are available on ON-OFF and dimmable 0-10V mode, are compatible with the DALI system and have a high colour rendering index as well as an excellent textured white finish.